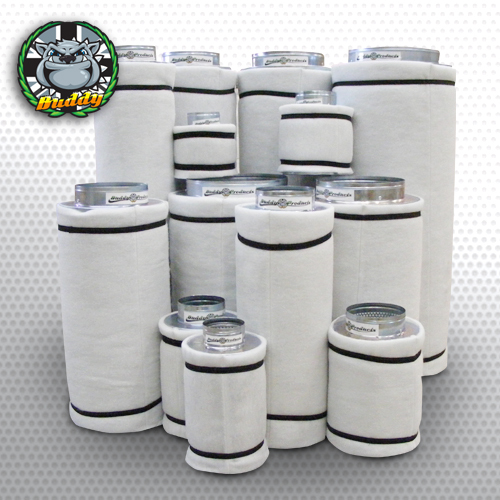 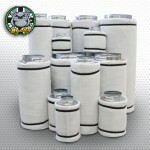 The SUPREME hydroponic growing system that’s perfect for 4 high yielding plants. 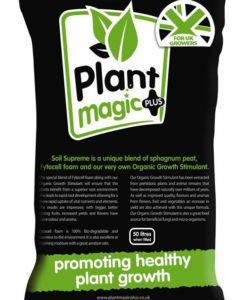 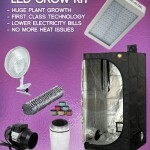 Introducing our SUPREME 4 plant hydroponic grow kit. 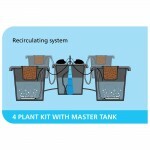 Combining the PLANT!T deep water culture hydroponic system. 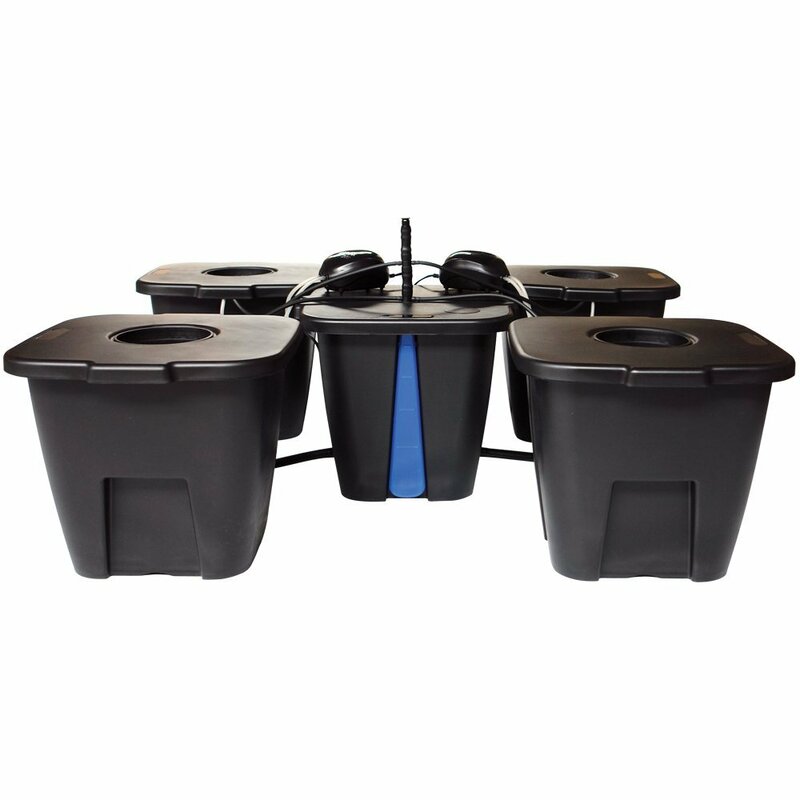 Start your seeds in the world famous root riot cubes then transplant them into the PLANT!T system for MASSIVELY PHAT plants. 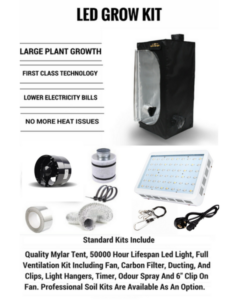 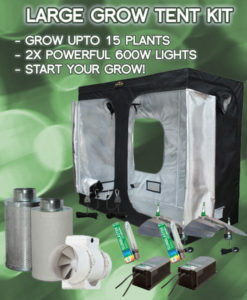 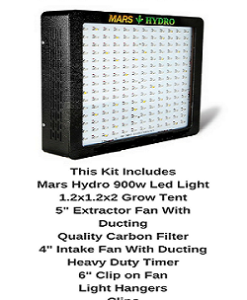 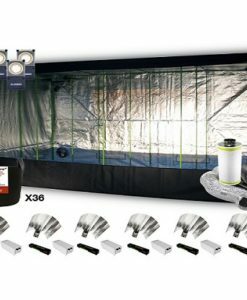 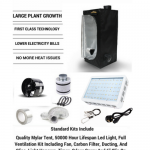 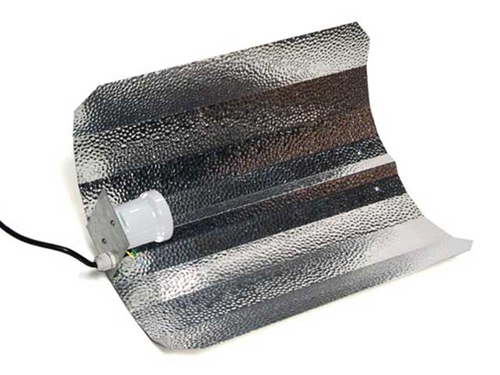 Nourish your plants with the UK’s biggest selling HPS lighting kit – the 600w dual spectrum Buddy products HPS system will provide your plants with all the energy they need to grow MASSIVE FRUITS. 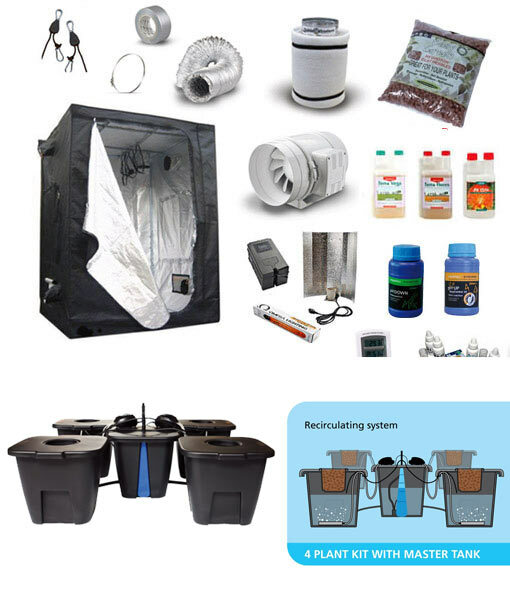 The PLANT!T system makes everything so simple, all you need to do is add the provided Canna nutrients to the water tank, plug it in and it takes care of the rest. 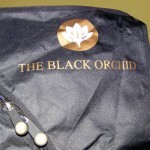 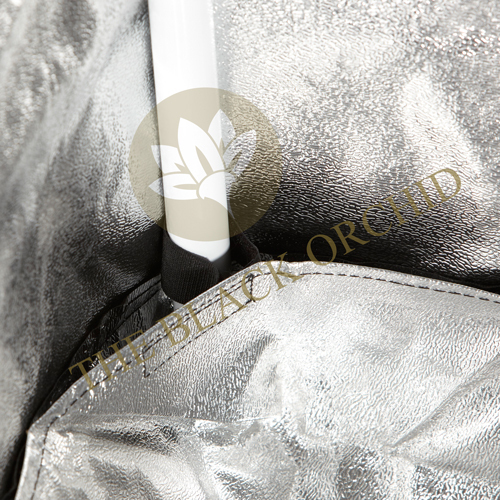 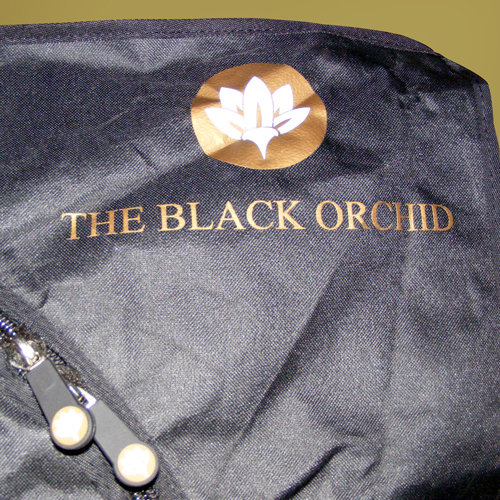 Black Orchid are a world leader and one of the UK’s best loved grow tent brands. 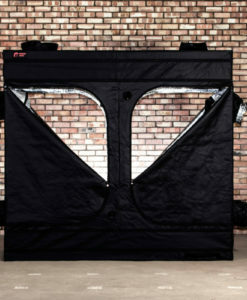 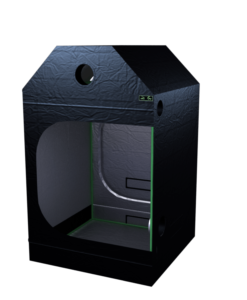 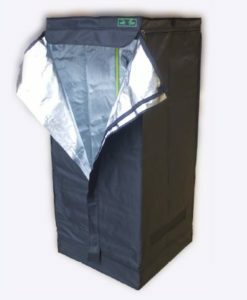 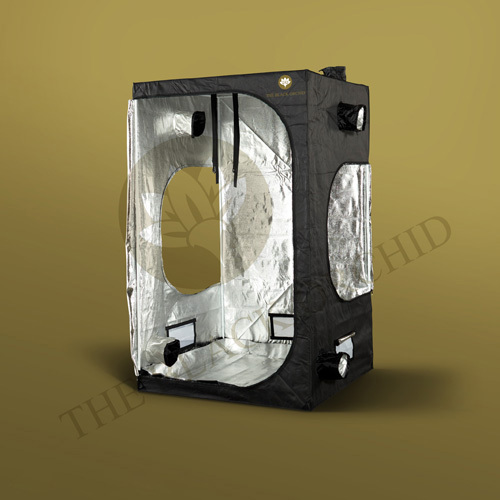 Combining solid construction with a light and leak proof skin you can be CERTAIN that this grow tent will last for years to come and provide the PERFECT environment for your precious plants. 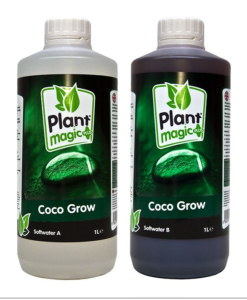 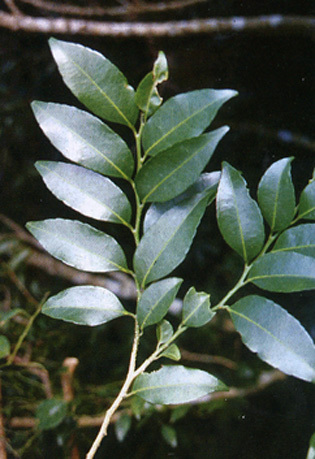 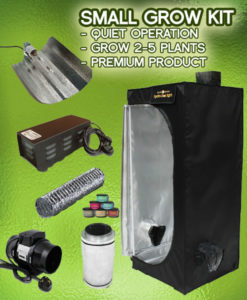 If you want to grow sweet tasting fruits then you need to feed them correctly, that’s why we supply only the best ORGANIC nutrients, combine these with the hydroponic pebbles, grow tent and DWC system and you have the best of our grow tent kits for your plants. 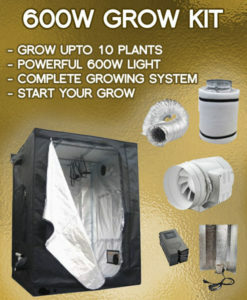 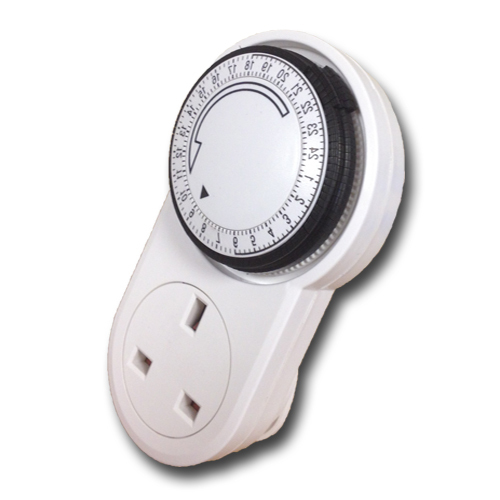 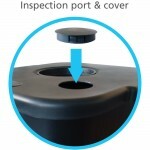 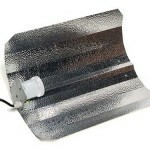 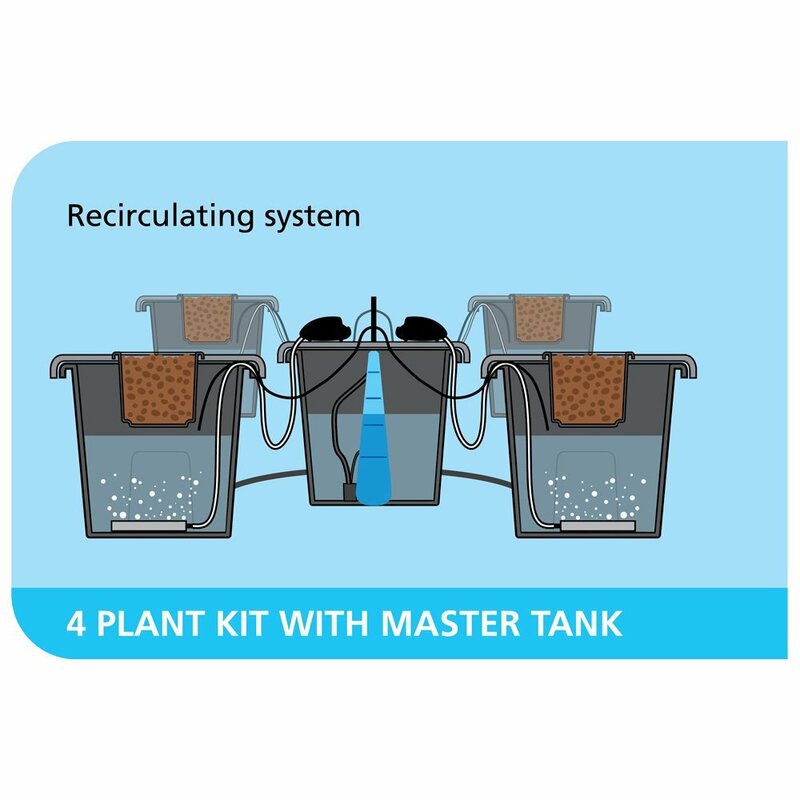 Q: Hi, just a quick enquiry regarding the hydroponics starter kit on sale at £495. 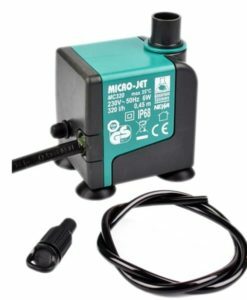 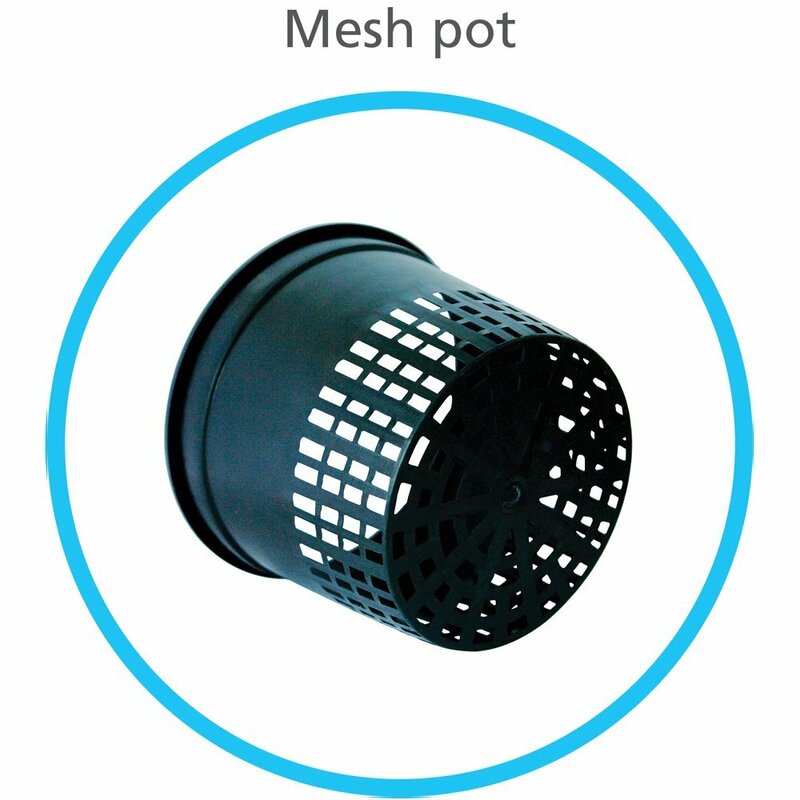 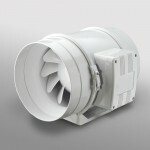 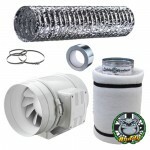 I am wondering if the kit includes fan and filter? 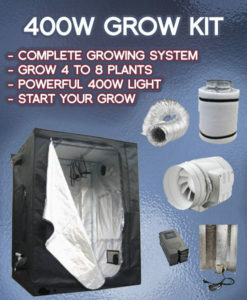 Also is the 4 plant!T DWC hydroponics grow system noisy? 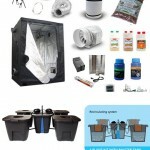 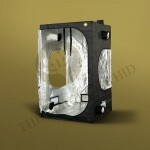 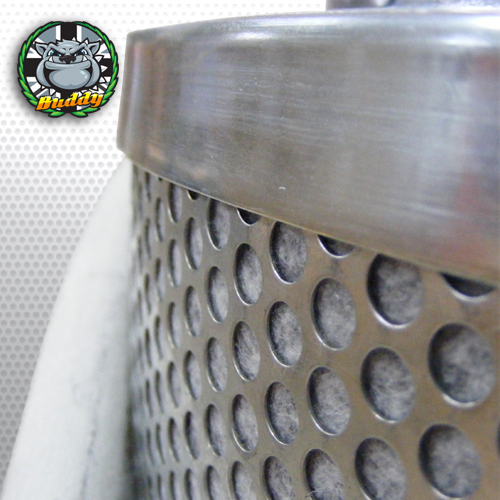 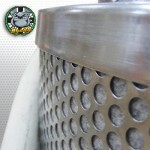 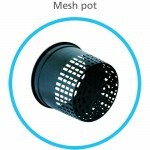 A: The kit includes fan and filter, the DWC kit is a little noisy but nothing that a closed door wouldn't hide. 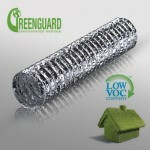 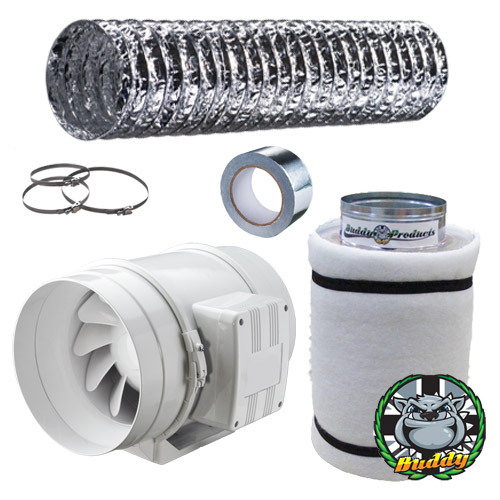 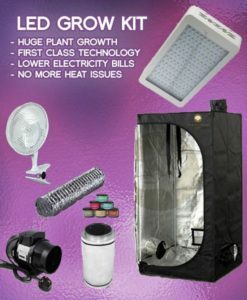 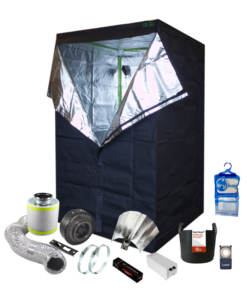 Q: Looking for complete grow tent kit Could you recommend best kit have Had tried at indoor growing before any information you could give would be very helpful. 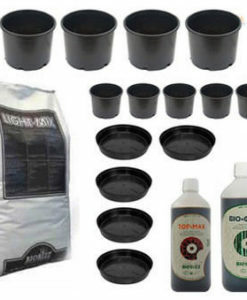 A: This kit is a great starting point and comes with everything you need. 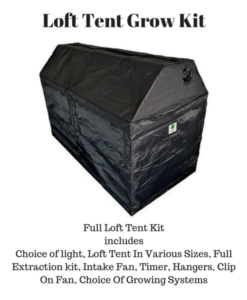 If you're new I would recommend you start with 1 or 2 plants in our small grow tent kit, once you mastered that move onto more space and more plants.